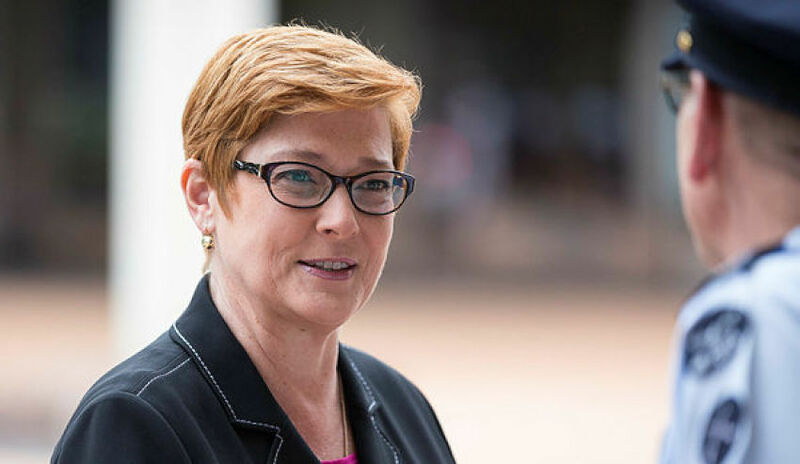 Minister for Defence Senator Marise Payne has announced the establishment of a new fellowship; the Minister for Defence Visiting Fellowship in Women, Peace and Security at UNSW Canberra. Located at the Australian Defence Force Academy, Minister Payne said the creation of the fellowship supports the Department of Defence's active participation in the women, peace and security agenda. "This honorary fellowship will provide teaching, research and mentoring to UNSW Canberra in order to transfer knowledge and where appropriate, practice into mainstream academic courses," Minister Payne said. "This is a pragmatic whole-of-enterprise approach. I intend for this fellowship to fast-track the incorporation of Defence's learning from various deployments into the academy's civil and military education and training programs; and to transfer the latest research findings of the university's faculty back into Defence for refinements into deployable capability. The objective is to make the whole-of-Defence approach to women, peace and security a 'business as usual' capability enhancer." The fellowship, which will be open to Defence civilian and military applicants, supports Defence’s commitment to implementing the National Action Plan for Women, Peace and Security. Minister Payne announced the fellowship at an event in Canberra where she spoke of her positive experiences working with women in Defence and national security. New Department of Foreign Affairs and Trade secretary Frances Adamson also spoke at the event and labelled the Australian government's efforts at including women in Defence and national security roles as "not good enough". "To me it is simply not good enough that there are two female ministers at the national security committee of cabinet. It is simply not good enough that there is only one female secretary who serves in a permanent role on the secretaries committee of national security," Adamson said, singling out Minister Payne as one of the only two women serving on the committee.